This would epitomize the term "dream team." According to the New York Post, legendary director Trevor Nunn has Hugh Jackman "in mind" for a Broadway or West End production of Stephen Schwartz's Schikaneder. The buzzy new musical from the Wicked scribe made its world premiere in Vienna, Austria, last month. Jackman was previously attached to Schwartz's long-in-the works Houdini tuner. This new project follows Emanuel Schikaneder, the librettist for Mozart's opera The Magic Flute and the passionate and unstable relationship he had with his wife Eleonore. The show features music and lyrics by Schwartz and a book by Christian Struppeck. 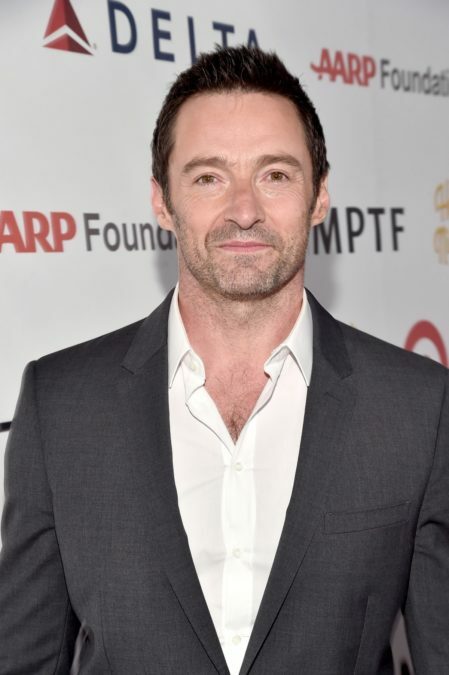 Jackman won a Tony Award for playing Peter Allen in The Boy from Oz and has also appeared on Broadway in The River, A Steady Rain and Hugh Jackman: Back on Broadway. The star’s many film and TV credits include Australia, Swordfish, Kate & Leopold, Real Steel, The Prestige, Les Miserables and the X-Men series, including The Wolverine. The Oscar-nominated star is also planning to channel P.T. Barnum in movie musical The Greatest Showman on Earth, featuring a new screenplay by Oscar winner Bill Condon. Nunn won Tonys for his work as director on The Life and Adventures of Nicholas Nickleby, Les Miserables and Cats and in his capacity as artistic director of the National Theatre for Copenhagen. He helmed the Tony-winning Sunset Boulevard; Jackman starred in the original 1996 Australian production of the tuner and two years later led Nunn's Oklahoma! revival in London. An honorary Tony winner, Schwartz's multiple credits also include Godspell and Pippin.